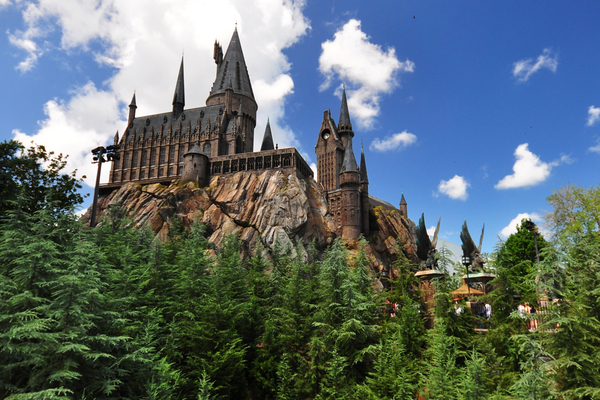 Experience all of the awesomeness of Universal Studios in Orlando. 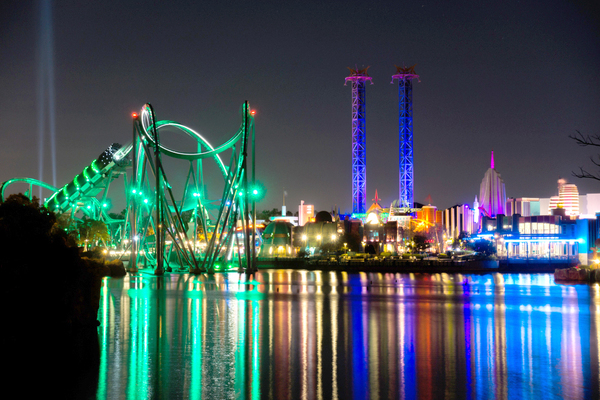 Immerse yourself in the thrilling action-packed rides, entertainment exhibits, life-like worlds of your favorite superheroes and splash-tastic water parks. Located in the heart of Lake Buna Vista, you'll be conveniently located just minutes from major attractions. Enjoy the resort's stellar amenities, poolside activities, and endless family-friendly resources.